our veteran crew, some working for us for over 25 years! 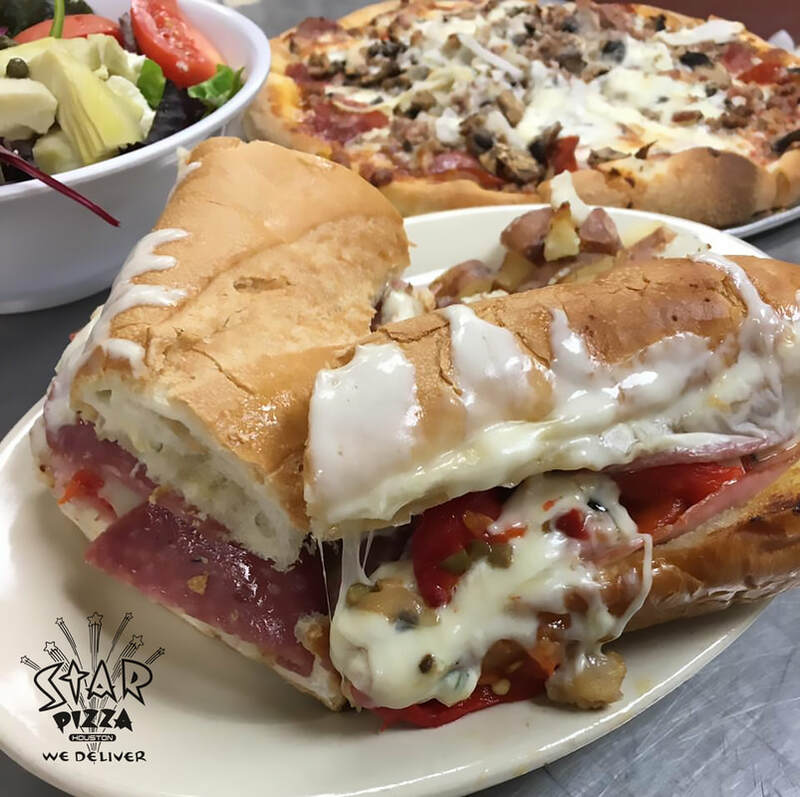 Consistency is key at Star Pizza. All of our pizzas are made to order, using only the finest, freshest ingredients. 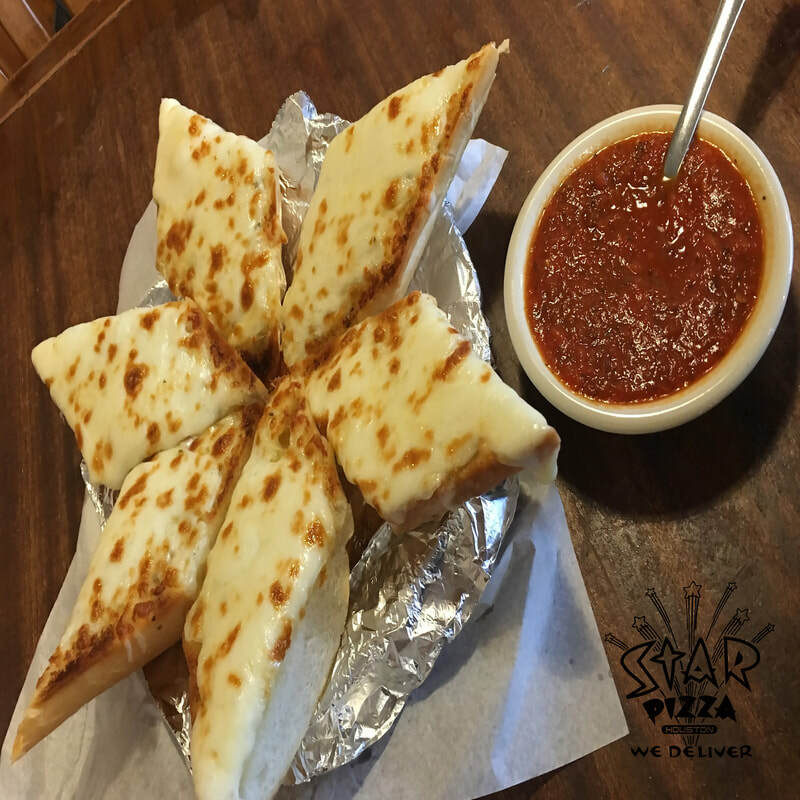 The pizza sauce is made from scratch with our own special blend of herbs and spices. The dough is made fresh every day, using only unbleached, untreated flour. Our pizzas take a little longer to prepare properly, so please be patient and you will be rewarded with the best pizza you have ever eaten. and Sauce In House Daily.